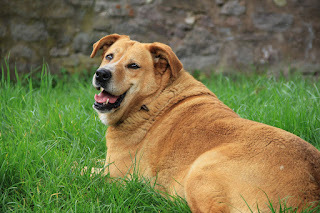 I have a new post at my Psychology Today blog Fellow Creatures on how we can help overweight dogs. Typically when dogs are overweight, changes are made to the diet, but perhaps the owner is an important part of the equation too. For overweight dogs, owner behavior matters looks at a review of the literature on interventions designed to change owner behavior. The results show they can be an effective way to improve the body condition of pet dogs.